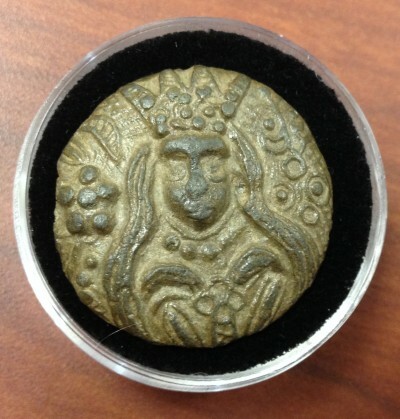 I couldn’t resist taking a class on medieval buttons and how they were discovered. It was totally fascinating. It was presented by Janelle Giles . She has been collecting Buttons for over 40 years and she has a popular Facebook page called Button Central. Some time back Janelle was in Paris for work. She went outside on a break and .